Was one of your resolutions for this new year to keep better track of your eating habits? Fortunately, there’s an app for that. 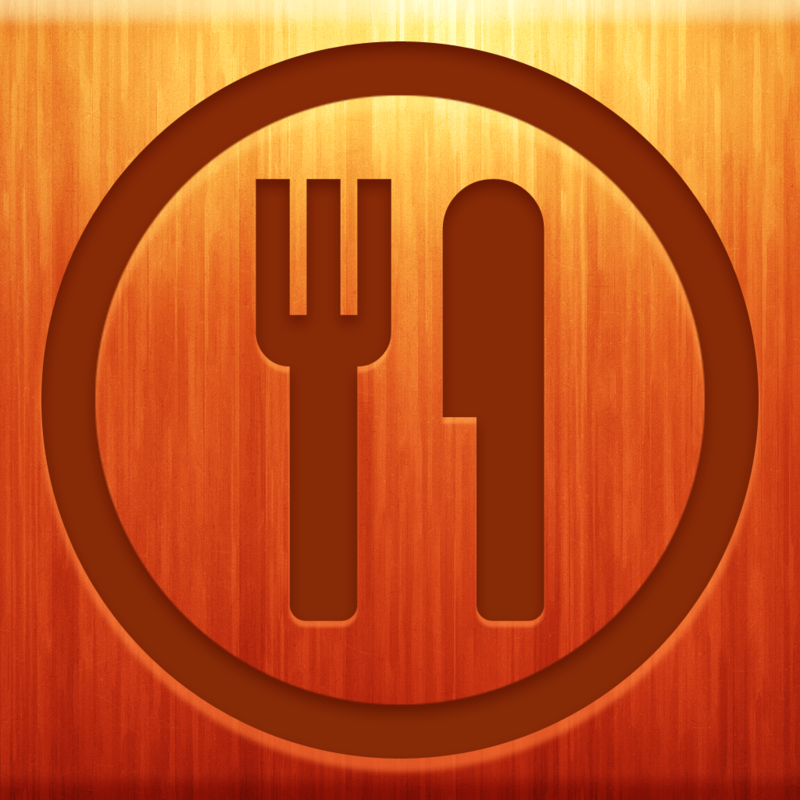 Foodish, which originally came out back in 2011, is a great little app to help you do just that. Foodish is not a calorie tracker, or anything strict like that. Instead, Foodish is a food journal, which keeps track of what you are eating every day. You just snap a photo of what you are eating or drinking that day, give it a rating of how healthy it is, and that’s it! Over time, the app will tell you how good you are doing for that day, and you can see how healthy your overall diet is. The interface that it sports is just gorgeous. Earlier this week, Foodish got its first major update in over a year. The biggest addition? 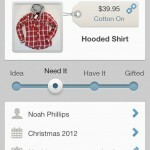 It’s now optimized for your iPhone 5 and has iOS 6 features. Mapping is the big new addition, so you can see where you had your delicious meal. It kind of reminds me of Evernote Food. Notes can also be added as well, so you can keep track of various tidbits of information about your food. Previously, you were unable to import old photos, and had to add new ones only. Now, with the 1.1 update, you can reuse old photos and even complete entries with them, so this is definitely a nice addition. Statistics also got improved, so you can page between weeks by swiping the graph left-to-right, and now rotate to go along with your device’s orientation. If you’re like me, you would prefer to quickly snap a photo of your food before diving in and ruining that beautiful object. 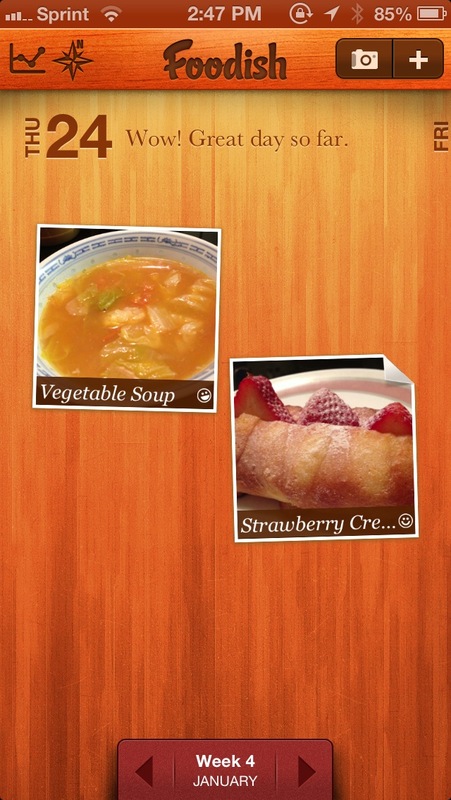 Foodish now features a quick snap feature for easier picture-taking from the main screen. There are other minor additions in the update, such as improved error messages and other bug fixes. If you’re still looking for an app to help you keep track of your eating habits this year (it’s not too late! 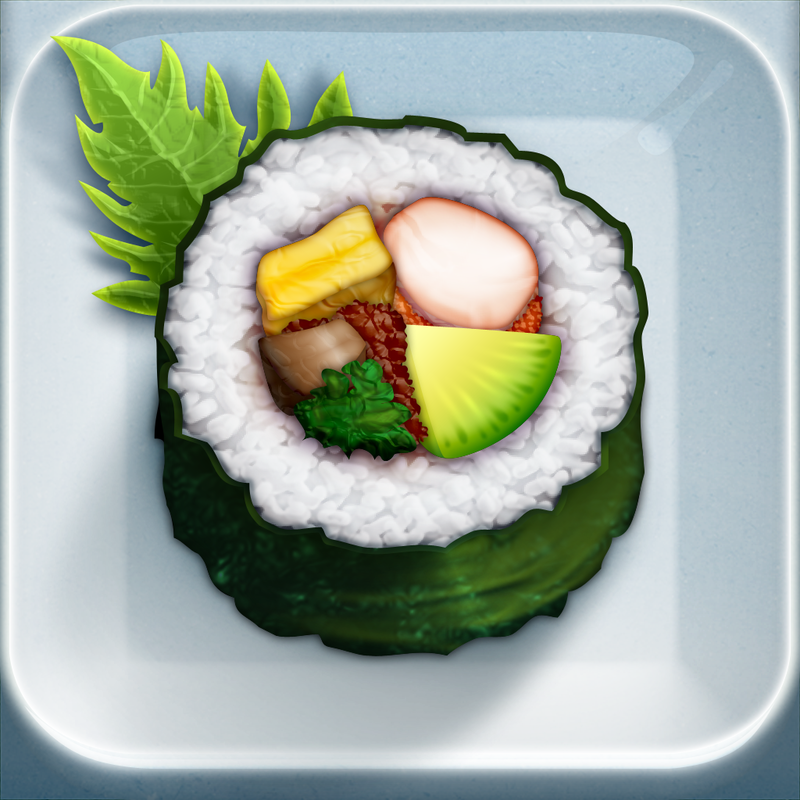 ), then make sure to grab Foodish in the App Store for $0.99. The update is free to existing users.